Home » Football » Who should your club sign in the January transfer window? Many clubs will still be looking to complete some important January transfer window business between now and the end of the month but who are the best signings? We’ve analysed over 2,500 mid-season moves to clubs in the ‘big five’ European divisions over the last decade, categorising each deal and measuring how effective it was. Categories include the player’s position, age, nationality and where they were signed from, with effectiveness measured by how frequently goals were scored or conceded in the second half of the season compared to the first. For clubs competing at the top end of the table but in need of more goals, a younger striker with French connections – whether through birth or employment – works best of all. Prising Anthony Martial away from Manchester United would therefore be the dream, but either Chelsea’s Michy Batshuayi or Mario Balotelli – unlikely to be extending his stay at Nice – may be more realistic upgrades. To tighten up the defence, bringing in a full-back yet to reach their peak is the best bet – ideally one with Premier League pedigree. There are plenty of affordable options, from rescuing Danny Rose or Luke Shaw to unsettling Ryan Bertrand from underachieving Southampton. Older players and those with links to Germany tend to struggle however and are best avoided in the January transfer window. Which teams will finish in top four? BET HERE! 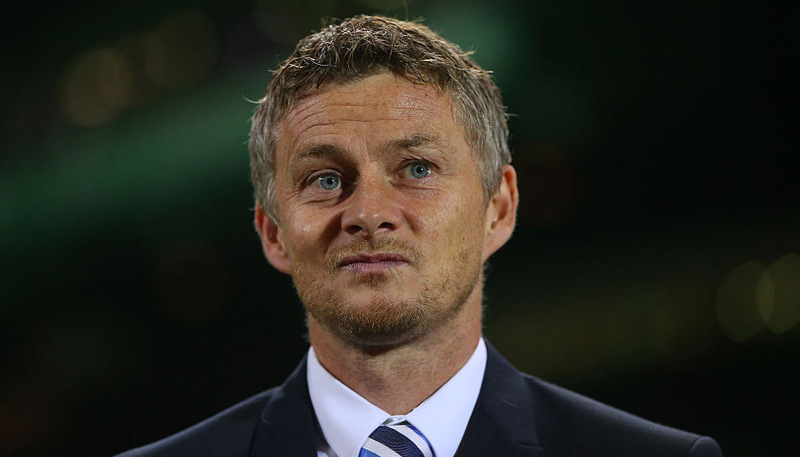 If your club is sitting in no-man’s land at the moment but wants to fire its way into European contention – or just a more comfortable distance from the drop zone – then they should invest in an attacking midfielder rather than a striker. A youthful player from a nation outside the traditional European powerhouses, ideally at a Bundesliga or Serie A club, would be ideal, with older players less desirable on recent evidence. Max Meyer of high-flying Schalke would be a tempting prospect for most, depending on their financial clout. If defence is the more pressing issue, then bringing in a player to sit either in front of – or behind it – looks the most sensible option. A defensive midfielder in their early 20s appears to fit the bill perfectly, and plenty of clubs have done well after snapping up a player from a less illustrious league. Sporting’s William Carvalho – a long-term target for West Ham among others – meets most of the criteria. We’ve been scornful of older players so far but clubs locked in a relegation battle can definitely make use of experienced signings in January. Up front, it is strikers in their thirties who have adapted most successfully overall, particularly Spaniards and Italians. In fact, all 29 Spanish attackers to have moved in the January transfer window over the last decade saw their new employers score more frequently during the remainder of the season. Could a Premier League struggler tempt Fernando Torres out from behind Diego Costa’s shadow for a last hurrah, or will they have to think smaller? Bringing in a centre-back at the peak of their powers has proven the most effective way to plug a leaky defence. Players hailing from – or having played in – France have adapted best of all, with non-Europeans and those from the Bundesliga also faring well. St Etienne’s Florentin Pogba – older brother of Manchester United’s Paul – fits the bill temptingly well and could be persuaded to move given his side’s disappointing Ligue 1 campaign so far. Who will be relegated? BET HERE! Which players need a move? We’ve also identified 11 players in each of the ‘big five’ leagues who need to make a move this month if they’re to secure a seat on the plane to Russia for the World Cup this summer. Our analysis has picked players who have spent a lot of time on the bench in league games this season and who featured in their country’s squads during the World Cup qualifying campaign without starting regularly. This combination leaves them at risk of not getting the chance they need to remind their international coaches of their talents, and therefore they should be agitating for a move unless they want to gamble on enjoying a more prominent role in the second half of the season. Which players could be cashed in on? 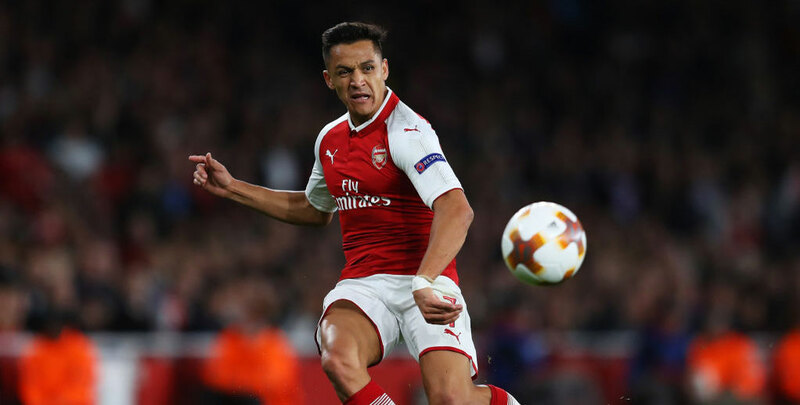 While Alexis Sanchez’s protracted departure from Arsenal ahead of his contract expiring this summer has dominated the headlines, there are dozens of other high-profile players whose current deals are six months from expiry. If they can’t be persuaded to prolong their stays then their clubs will be tempted to cash in now rather than let them leave for nothing at the end of the season. In the Premier League, a pretty formidable midfield could be assembled from the out-of-contract trio of Yaya Toure, Mesut Ozil and Marouane Fellaini. Across the other big European leagues, the likes of Juventus’ Giorgio Chiellini and Nice’s former Premier League star Mario Balotelli – still banging in the goals at a respectable rate in Ligue 1 – could turn the heads of clubs in need of some added depth for the run-in. What can we expect in the final week of the window? If the last decade is anything to go by then we’ve still got plenty of transfer activity to look forward to. 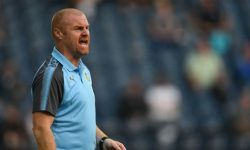 While around one in eight deals are usually done in the last full week of the window, around a third of all money spent in January moves in the final three days. Premier League clubs are by far the most active in the latter stages of the window when it comes to big deals, but if we had to name one top European club that we thought would make a late swoop, the answer would definitely be Chelsea. In six of the last 10 seasons the Blues have made one of the January window’s 10 biggest signings in its final week, so there is plenty of precedent for Antonio Conte making some last-ditch reinforcements. With Inter having made four big late signings in this period – and their form dropping off a cliff lately – we also think it’s pretty likely that Daniel Sturridge will be on his way to Italy. Who makes the best use of the January window? In addition to who tends to spend the most in January, we were also interested in who invests their money well. In the Premier League, Stoke have the best record of making January signings, with six of the eight winter windows where they’ve made at least one signing seeing them finish the season higher in the table than they were at the start of January. The Potters can therefore be relaxed about handing new boss Paul Lambert a winter war chest as they seek to stave off relegation. Despite his repeated pleas, we sympathise with the Newcastle board’s reluctance to give Rafa Benitez any spending money: the Magpies have ended up worse off after more than half of the recent January windows where they’ve splashed the cash. What if there was no January window? Barely a season goes by without at least one Premier League manager holding forth on why the January transfer window should be abolished, but we suggest that they look at the bigger picture. Since it was formally introduced by FIFA, the starting 11 of players who arrived in the Premier League in mid-season is pretty formidable. They’d have a whopping 44 major trophies between them – four apiece on average – including 19 Premier League titles. Chelsea in particular owe the January window a debt for providing them with Nicolas Anelka, Nemanja Matic (the second time around), Gary Cahill and Branislav Ivanovic – all of whom helped expand their trophy cabinet. Luis Suarez and Philippe Coutinho – arguably two of Liverpool’s greatest attackers in the Premier League era and now together at Barcelona – also came to England in January.